All brick home with master bedroom down and two bedrooms up. 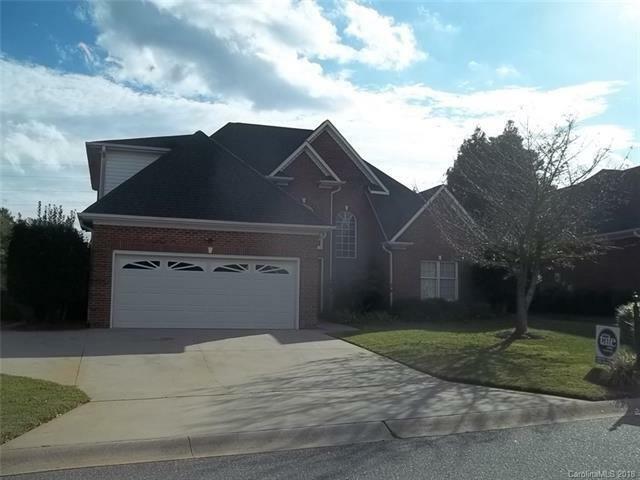 Open floor plan with two story great room with fireplace, dining area plus eat-in breakfast area in kitchen, covered rear porch overlooks the brick walled backyard, bright kitchen with breakfast bar, very close to Gaston Day School and Southhampton swim & tennis club. Great storage space upstairs. Offered by Allen Tate Corporate Homes. Copyright 2019 Carolina Multiple Listing Services. All rights reserved.